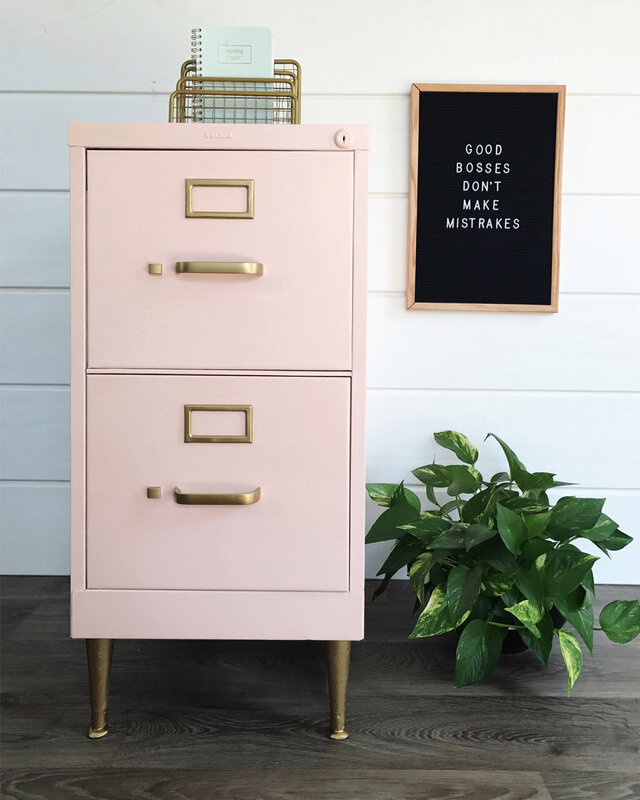 Painting metal is such an awesome use of chalk paint—think ugly metal filing cabinets, old-school lockers, galvanized buckets…update ‘em all with fun colors and BB Frösch! Check out some of our favorite examples…. 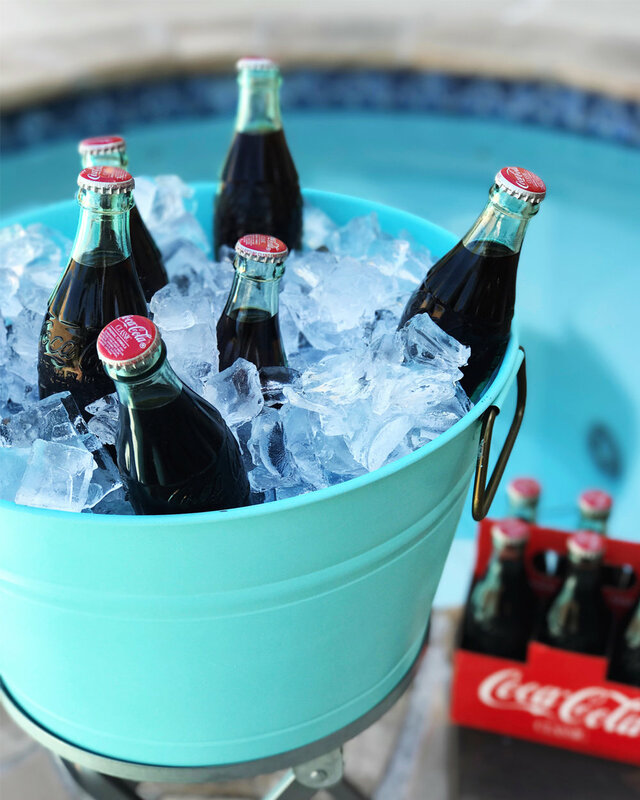 We turned a cheap galvanized ice bucket into an oatmeal container and a larger bucket into a fun drink station with BB Frösch and a bright happy shade of blue. We snagged a beat-up set of lockers from the employee break-room of a store that was going out of business (score!) then turned them into fun storage by painting them to match the rest of the playroom. This metal clock was the perfect size and shape, but completely the wrong style. We updated it to go in my daughter’s bedroom with the help of just the right paint colors and BB Frösch.